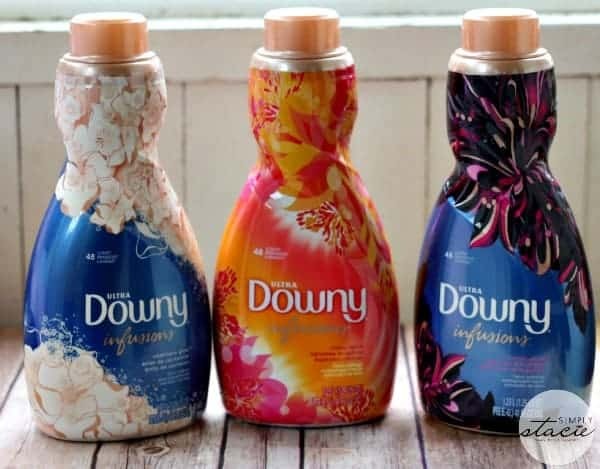 Selecting a scent for your Downy Unstopables and Downy Infusions fabric softener can be a tough decision. It’s definitely not because there’s not enough scents to choose from. 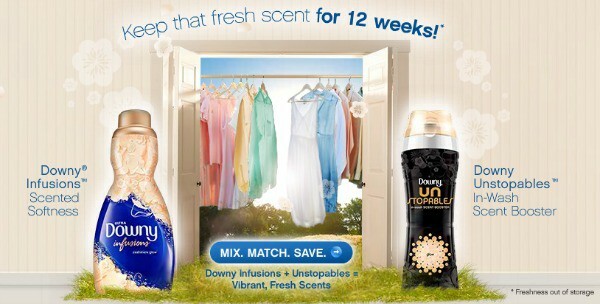 In fact, Downy has so many scents that make your clothes smell wonderful that its hard to settle on which one to use! 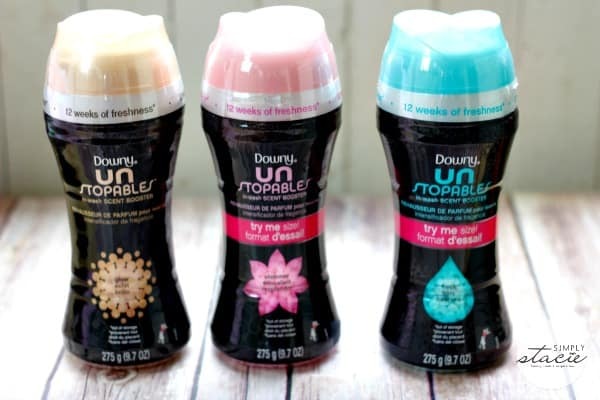 When you use the Downy Unstoppables and Downy Infusions fabric softener together, you’ll be able to keep your clothes smelling awesome for up to 12 weeks. Thankfully, there’s help to the rescue. Meet Amy, the Fortune Smeller. Choose your favourite scent combinations and Amy will reveal your scent personality. My choices were Downy Infusions Orchid Allure and Downy Unstopables Spring and Amy revealed that my personality is Luxe Chic! Find out what your scent personality is and then you can compare with your friends on Facebook and Twitter! Here’s the new products I’m using in my laundry loads lately! Downy Infusions Orchid Allure: Soft, tangy pomegranate scent is layered with a bouquet of exotic floral notes. I love the additional element of musk scent. Downy Infusions Citrus Spice: Tangy citrus with a warm spice blend. It’s a bright scent that reminds me of summer. Downy Infusions Cashmere Glow: Warm and sweet elegant flower scent. I’m not crazy about floral scents, but if you are then give this one a try. Downy UNSTOPABLES™ Spring In Wash Scent Booster: This one is my favourite! It smells sweet like candy. Downy UNSTOPABLES™ Glow In Wash Scent Booster: Romantic, floral scent with a hint of musk. I love the Fresh one.